This popular holiday production, presented by The Dance Company, features a variety of dance styles and stage effects. 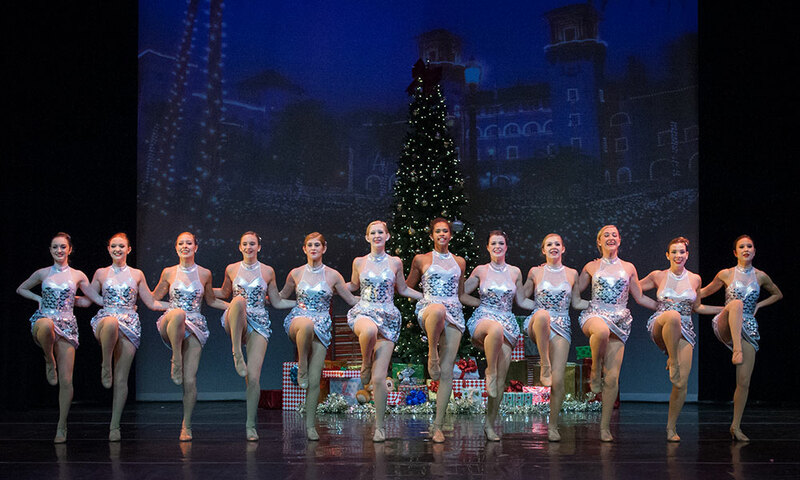 The Dance Company of St. Augustine presents its Winter Spectacular every year in the Lewis Auditorium of Flagler College. There will be two performances in 2018: at 7:00 p.m. on Saturday, December 8, and at 2:00 p.m. on Sunday, December 9, 2018. Filled with a variety of dance styles, characters, and holiday scenes, the Winter Spectacular kicks off the holiday season. 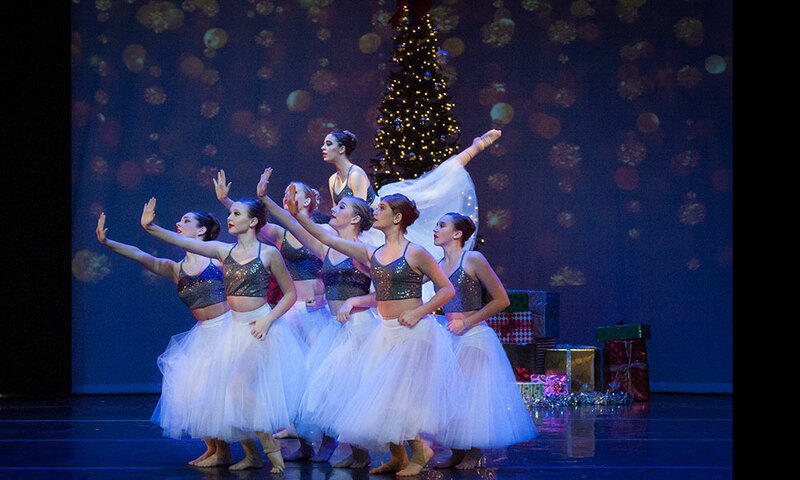 The Dance Company’s holiday production features its elite Performance Ensemble of high-kick dancers, ballerinas, and acrobats, as well as other dancers and performers from the area. Combined with the dazzling costumes and stage settings, the Winter Spectacular is a great way for visitors and locals alike to get into the mood for the holidays. The Dance Company provides artistic and technical education in a variety of dance styles for aspiring and professional dancers in the St. Augustine area. Admission: Tickets for the performances vary depending on time of purchase. They range from $15 to $20 if purchased in advance online and from $20 to $30 (if available, and cash or check only) if purchased at the door on the day of the performance. When: At 7:00 p.m. on Saturday, December 8, and at 2:00 p.m. on Sunday, December 9, 2018. Where: Lewis Auditorium at Flagler College, is located at 14 Granada St. Parking: There is limited parking behind the auditorium as well as street parking. Metered street parking is all around historic downtown area. For more information or to purchase tickets, visit here or call (904) 471-4946. Prices vary due to seating location.